The latest update Forza Motorsport 7 has arrived and, with it, Leagues are coming! If you’re looking for thrilling racing no matter your skill level, Leagues is for you. Starting today, players can dive into our first season of online multiplayer Leagues events, test their skills against players all over the world, and win awesome in-game prizes just for taking part. 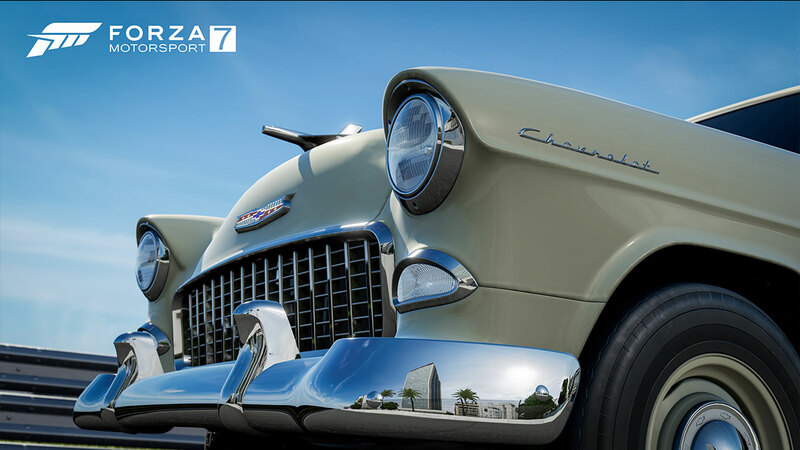 Forza Motorsport 7 Leagues are organized by seasons, each made up of week-long series which include numerous events. Players in Leagues are grouped by skill bands and each band features five ranks. League players earn points after each race, and players can move up or down in ranks and bands as a League Season progresses. Players will earn daily rewards for taking part in League events, and earn credit rewards for being promoted in rank and/or band. In addition, all players who take part in a Series event can earn great rewards like cars, badges, and Driver Gear. 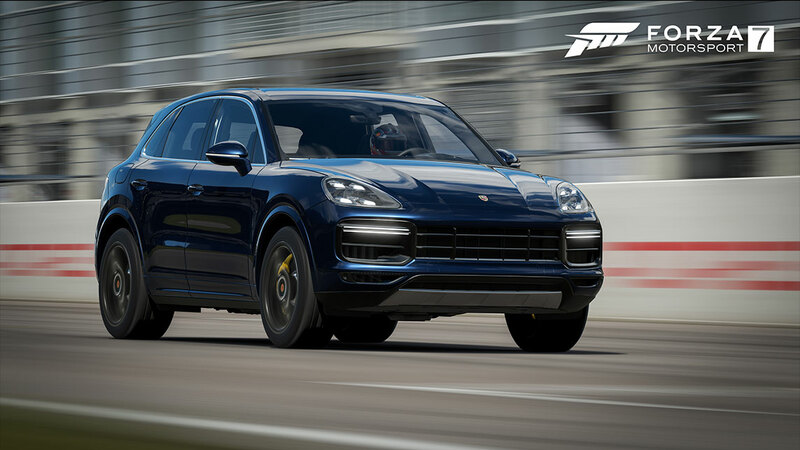 In addition to introducing Leagues, Tuesday’s update for Forza Motorsport 7 also brings with it numerous fixes and improvements to the game, including the ability for players to lengthen race lengths up to 1000 laps (circuit races) or 24 hours (timed races) for any type of race in the game. We’ve also added new accessibility features that make it possible for more people to enjoy playing the game. Speech to text allows a player who cannot hear the ability to see the conversation. When other players in the game talk, the conversation is written as text to their screen. Text to speech allows players who are non-verbal or who prefer not to speak the ability to have their text messages synthesized into audio for all players will hear. Tuesday’s update also introduces the cars of the Doritos Car Pack to the game (more on that below). 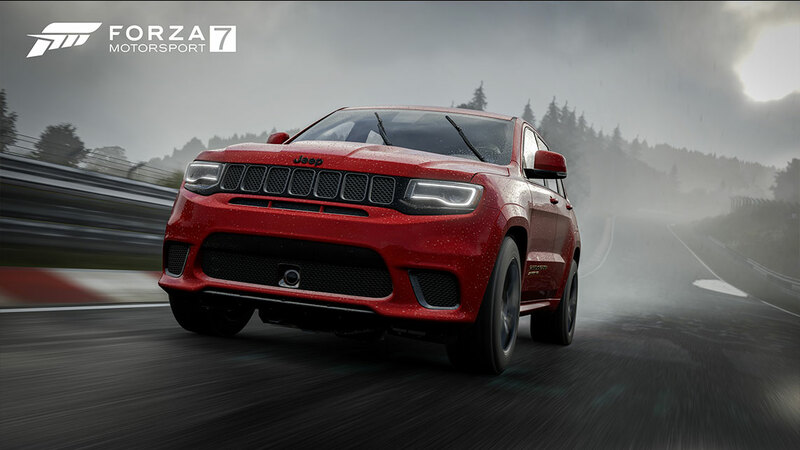 The full list of changes coming to Forza Motorsport 7 is posted to our Release Notes thread on the Forza forums. 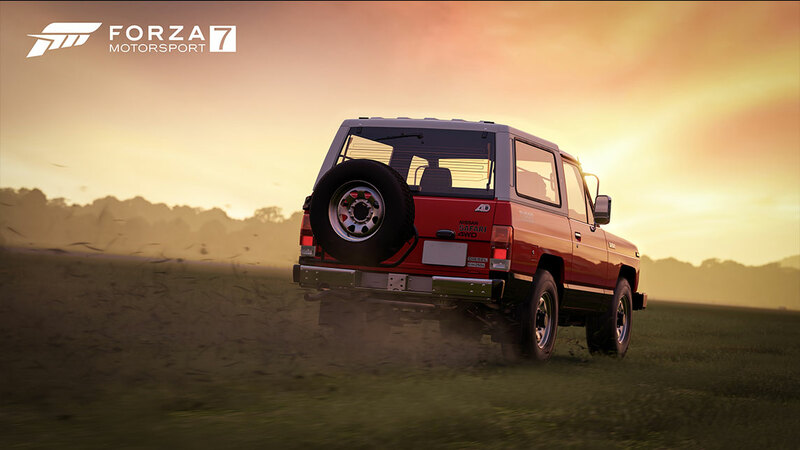 From classic racers to rough-and-tumble SUVs ready to tackle any conditions you throw at them, the Dorito’s Car Pack for Forza Motorsport 7 features seven vehicles from six different decades. Reaching all the way back to the earliest days of racing, we’ve got one of the oldest cars to come to Forza in the 1926 Bugatti Type 35. 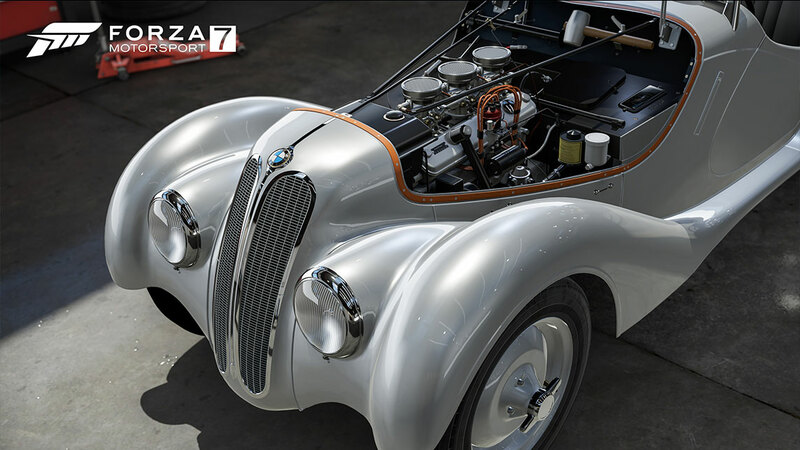 Another classic race car, the BMW 328, arrived to competitive prominence roughly a decade later in real life; one drive in Forza 7 will tell you why. In addition, we’ve got a trio of big and beautiful SUVs, including the Japan-only Nissan Safari and the latest mixture of performance and luxury with Porsche’s Cayenne Turbo. 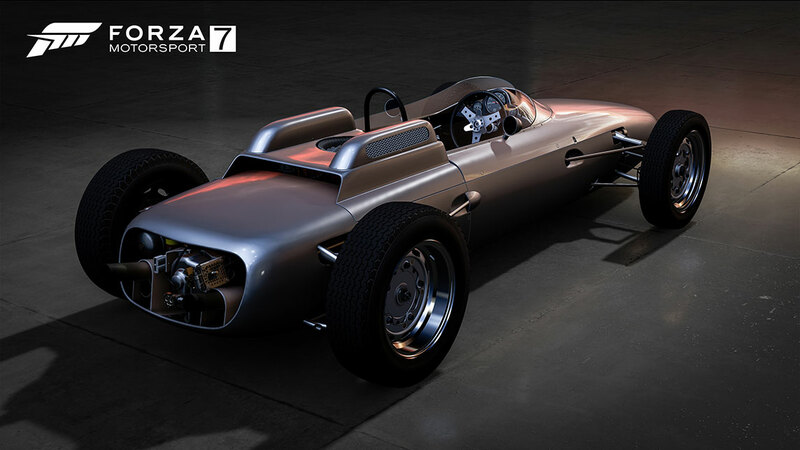 The Doritos Car Pack is included as part of the Forza Motorsport 7 Car Pass, which is available for separate purchase or as part of the Forza Motorsport 7 Ultimate Edition.